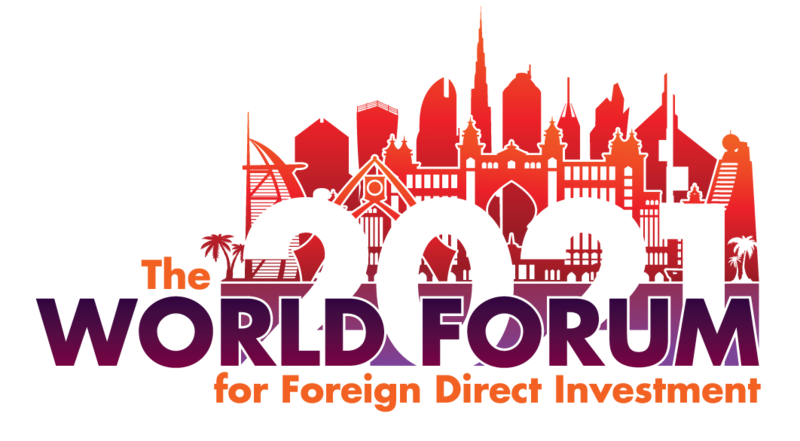   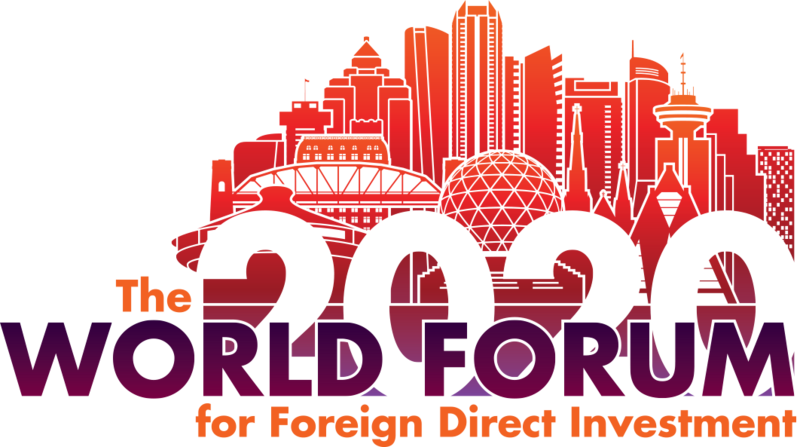 The 2017 World Forum for Foreign Direct Investment is slated to be our largest event yet with corporate investors in attendance from all around the world. 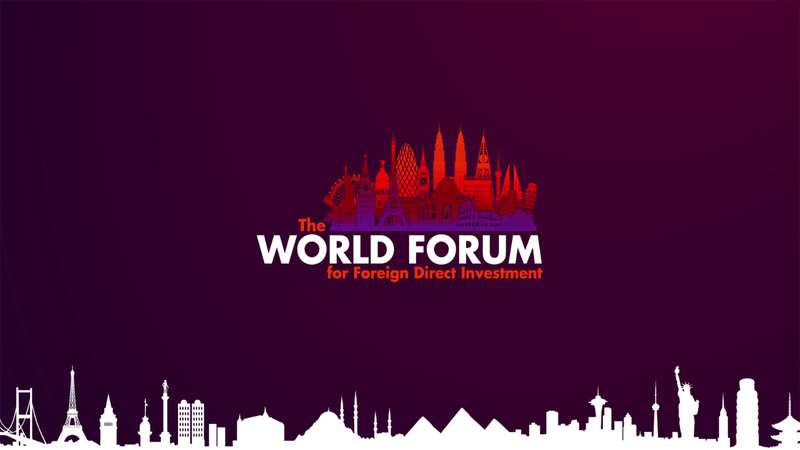 Nine total panels will include discussions on: The Future of FDI, Climate Change & Water Wars, Rise of the Robots and Workforce Development & Talent Acquisition. 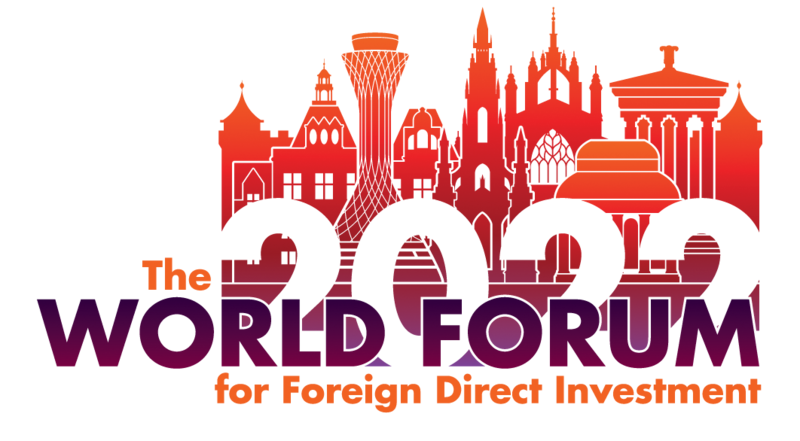 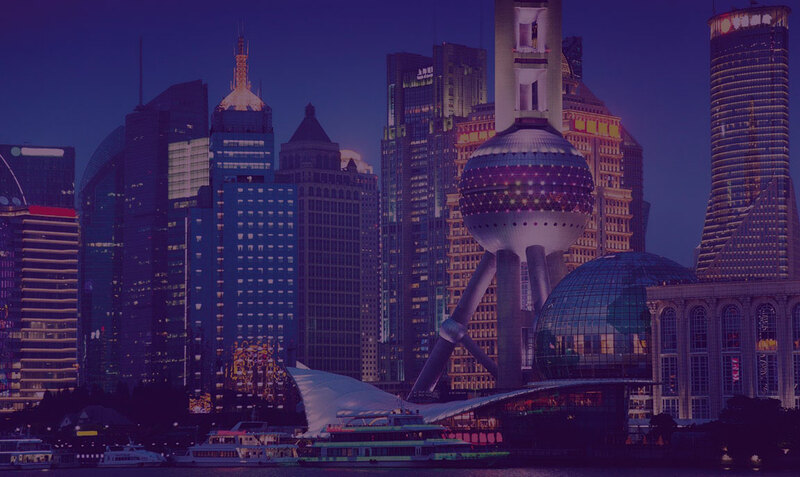 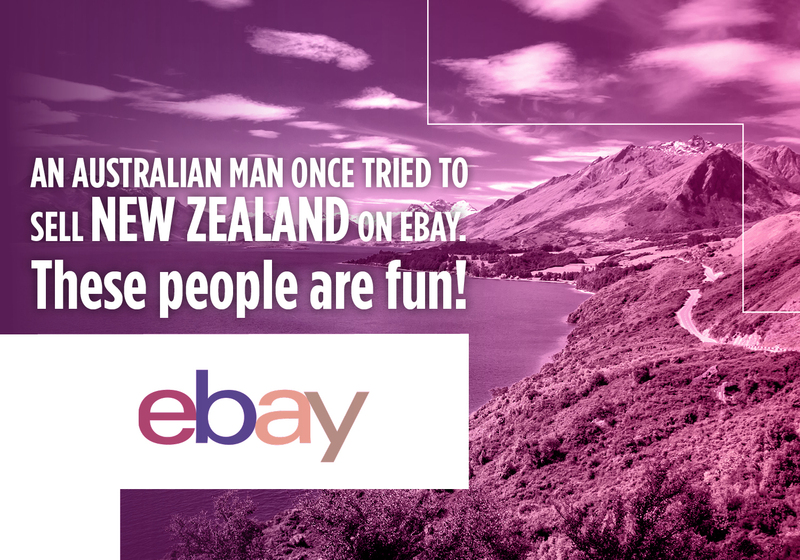  The World Forum for FDI is the optimal opportunity to improve your skillset, expand your network and hear from industry experts and become inspired by those successfully driving economic change worldwide. 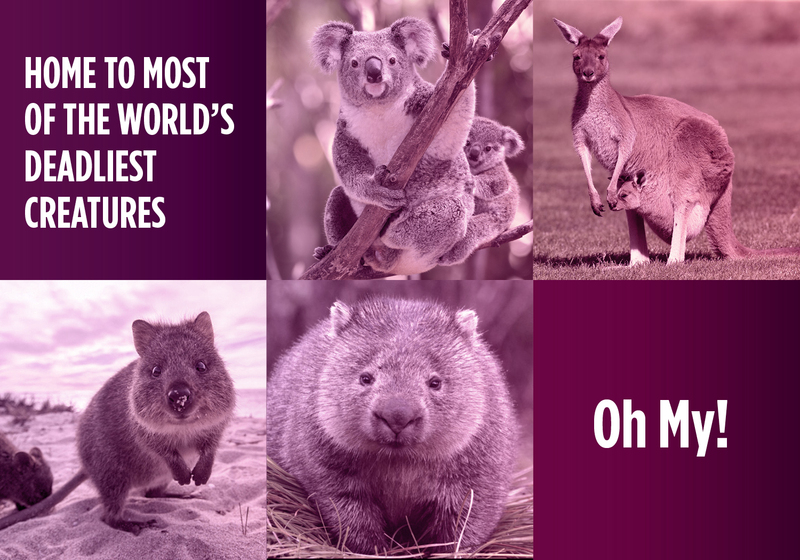 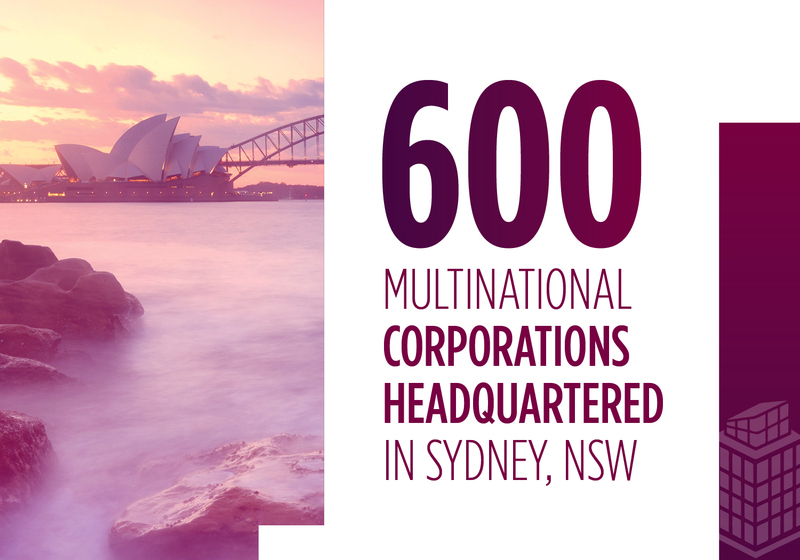 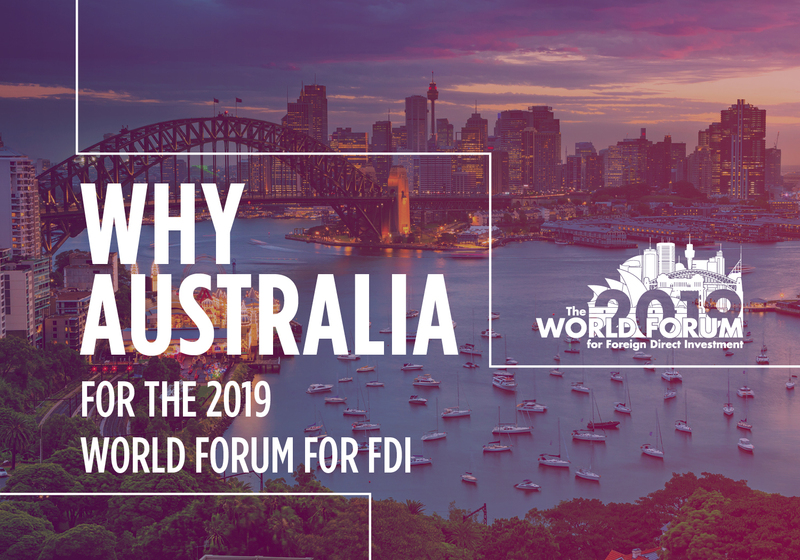 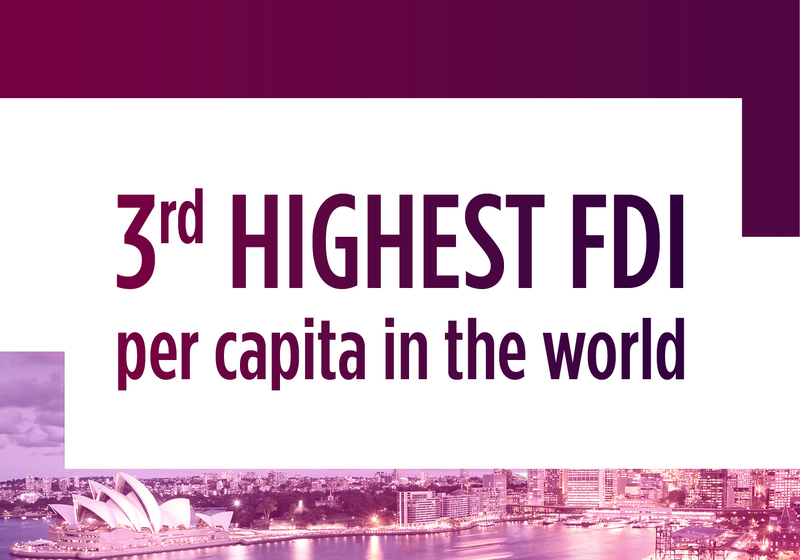 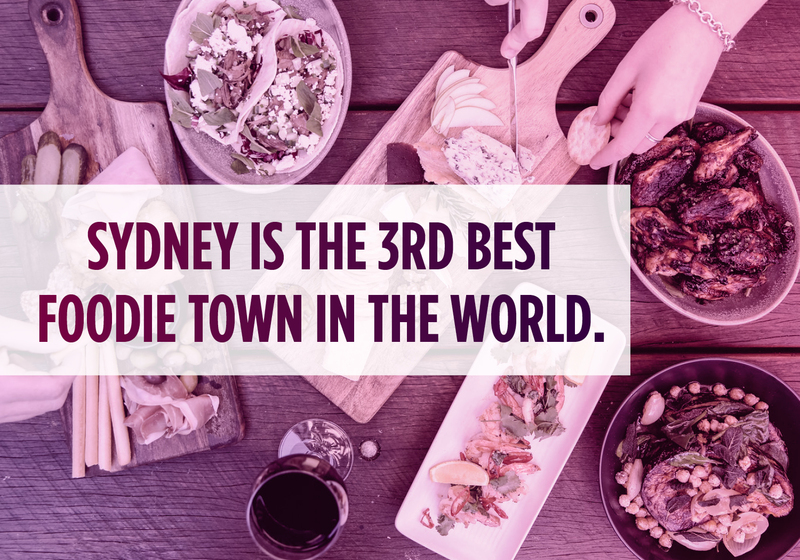 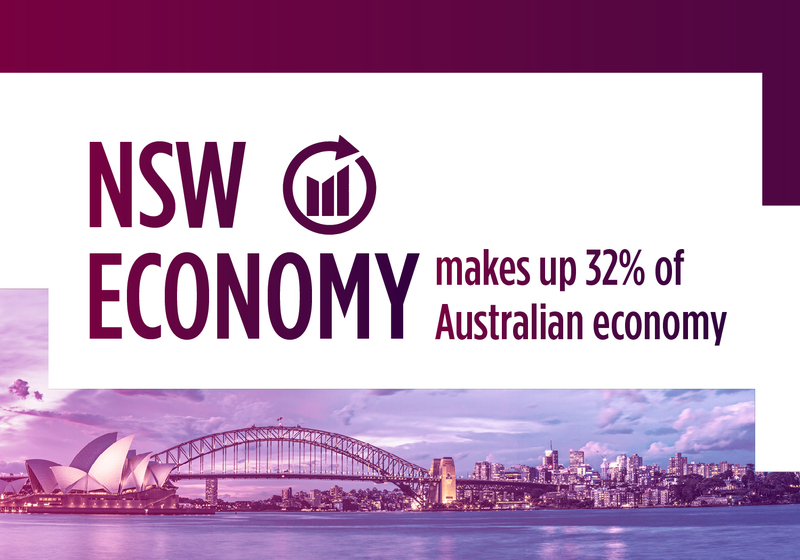 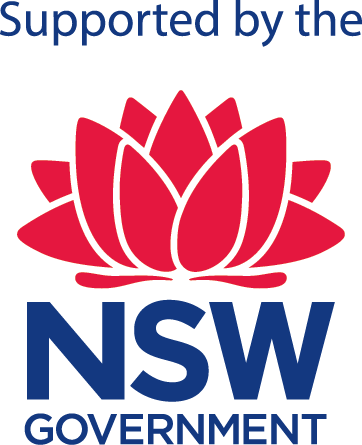 Just a few reasons why Sydney, NSW, AU was chosen to host the 2019 World Forum for FDI.